Fine Tuned is a small company located in Winter Springs, FL that specializes in providing personal and professional electronic repair services. Kris Rhoades has been building vacuum tube amplifiers and restoring vintage stereo equipment for many years and is very excited to be "taking over the helm" of Fine Tuned. 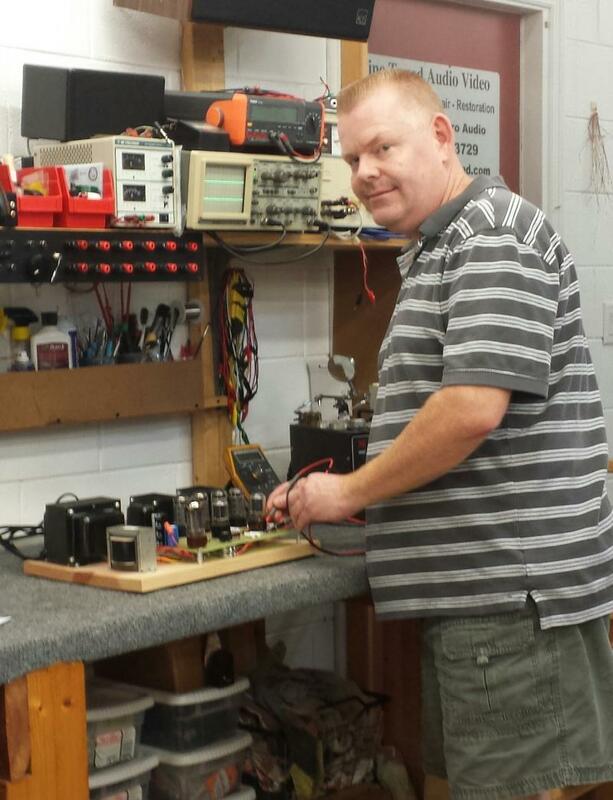 He has the knowedge and dedication to get your equipment back into tip top shape. Copyright 2011 Fine Tuned Audio Video. All rights reserved.